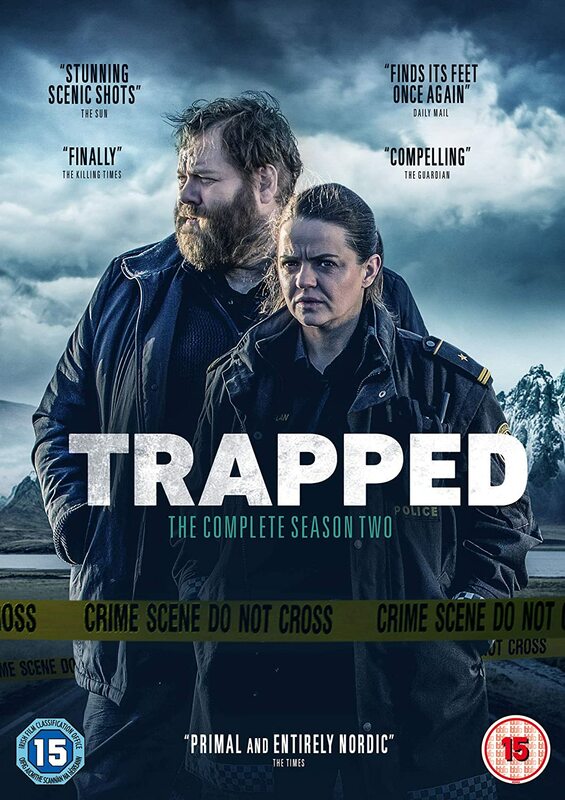 There’s another remake of a hit Scandinavian television program coming, so now is as good a time as any to take a look at the remakes of Nordic noir and Euro TV shows that have come and gone, plus those that are on their way to telly in the US and UK. 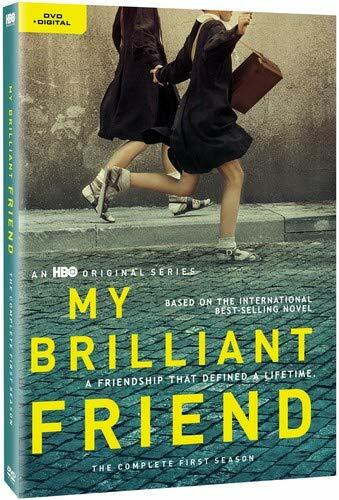 The remaking of Euro TV series by American and British producers has been around longer than one might think. 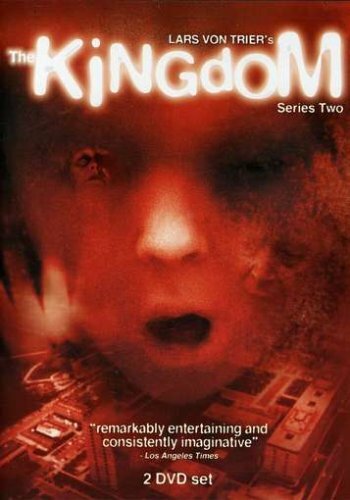 As far as I’m aware, the first remake of a Scandi-TV program was the American series Kingdom Hospital, adapted by bestselling author Stephen King from The Kingdom I and II (Riget), the Danish supernatural miniseries created by acclaimed director and screenwriter Lars von Trier. 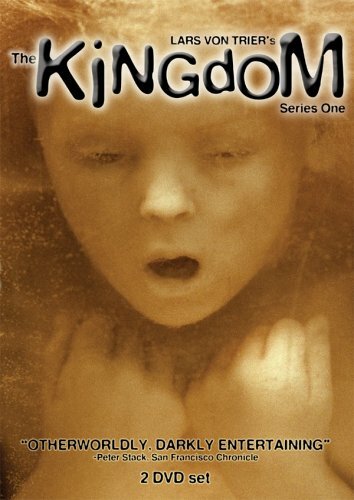 Unlike more recent remakes, which have come relatively soon after the originals debuted, Kingdom Hospital premiered on ABC in 2004, a decade after the first series of The Kingdom screened in Denmark. 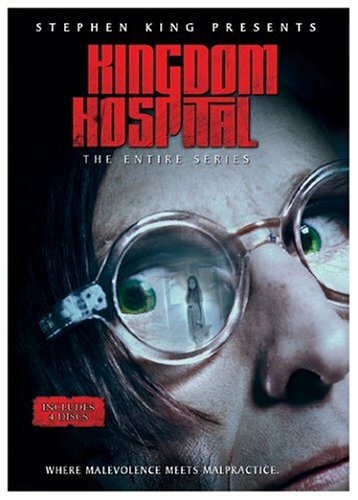 Although Kingdom Hospital did develop a bit of a cult-like fan base, its niche appeal failed to bring in the large audience numbers needed to justify a second season. 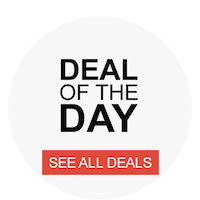 As for Riget, it, too, is a cult favorite — released in the US and UK as a five-hour film before DVDs of both seasons of the original miniseries were made available. 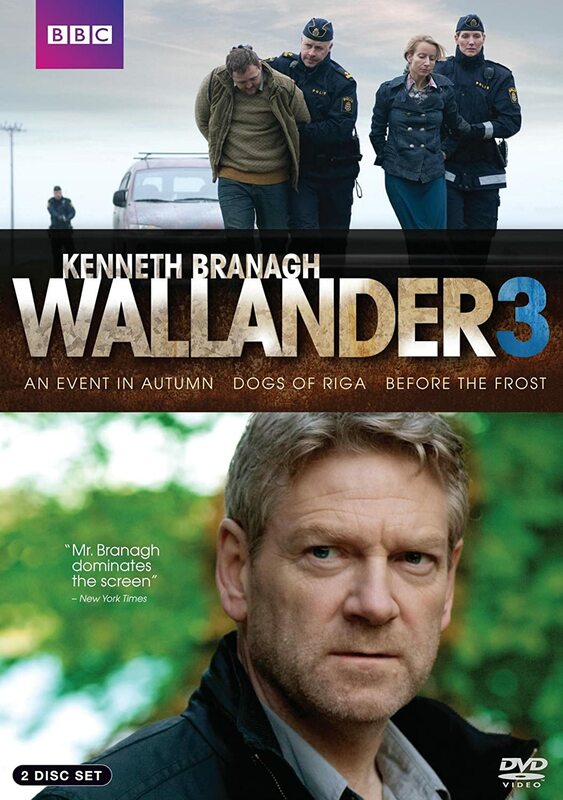 The English-language Wallander series, starring Sir Kenneth Branagh as the titular detective, Kurt Wallander, hit telly screens in the UK in 2008 (in 2009 in the US), three years after the original Swedish Wallander series starrring Krister Henriksson aired on TV4 in Sweden. 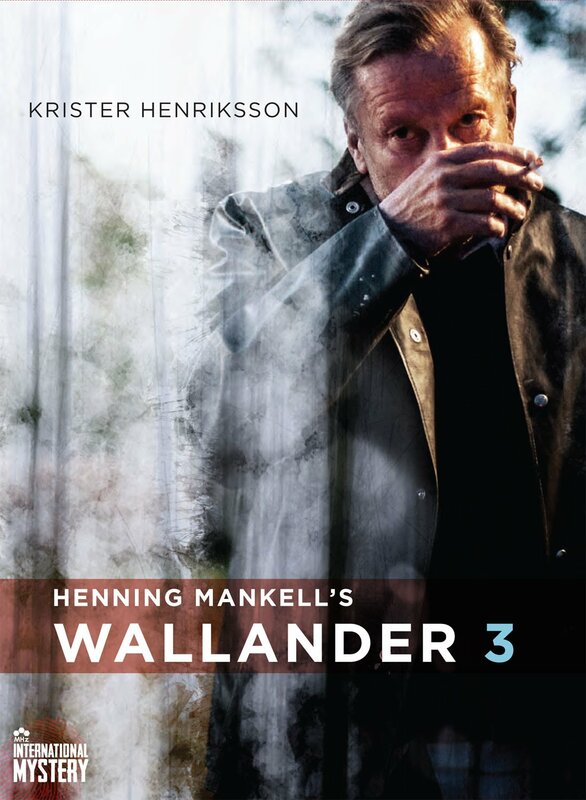 Adapted from the “Wallander” crime novels by the renowned Henning Mankell, the original Wallander series completed its run on Swedish TV in 2013, and on BBC4 in the UK and MHz Networks in the US earlier this year. 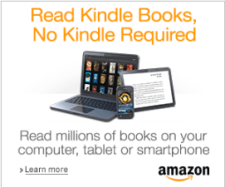 Filming of the fourth and final season of the British Wallander is about to begin, and the new series’ three feature-length episodes will transmit in the UK and US in 2015. 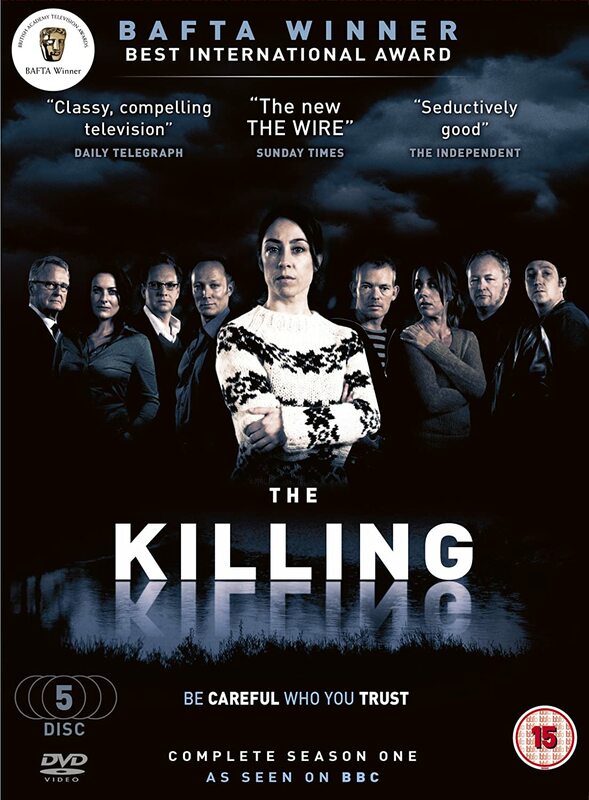 Three years after the Wallander remake, in the spring of 2011, cable channel AMC premiered the American version of the crime serial, The Killing, based on Denmark’s The Killing (Forbrydelsen), the 2007 International Emmy Award nominee for Best Drama Series and 2011 BAFTA TV Award winner for Best International Drama. Unlike the original Danish series, which garnered rave reviews from critics and audiences alike and won 12 awards over its three seasons, the US remake fared less well. It was canceled not once but twice by AMC before Netflix picked it up for its fourth and final season, in order to tie up Season 3’s loose ends. 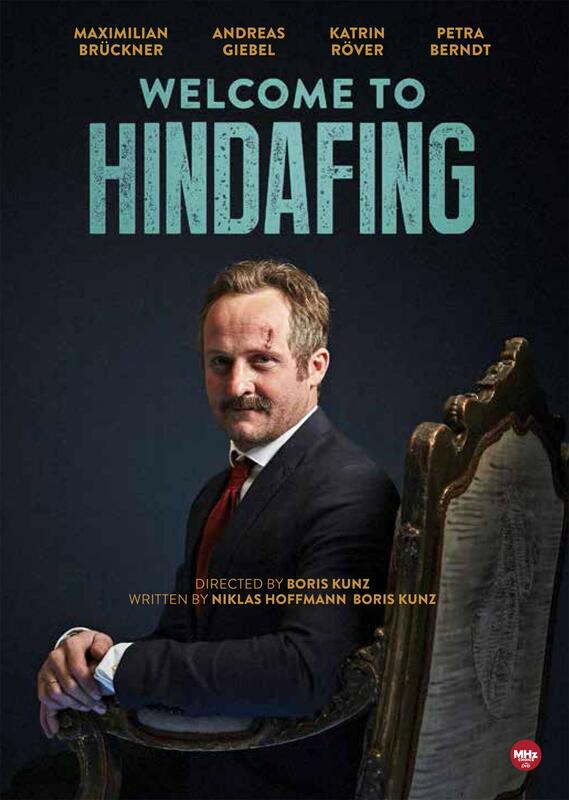 In 2013, there were not one but two adaptations of the award-winning Swedish/Danish crime serial, The Bridge (Bron/Broen), which debuted in 2011 in Sweden and Denmark, and netted Best Actress and Best Actor awards at the 2014 Robert Festival for stars Sofia Helin and Kim Bodnia, respectively. 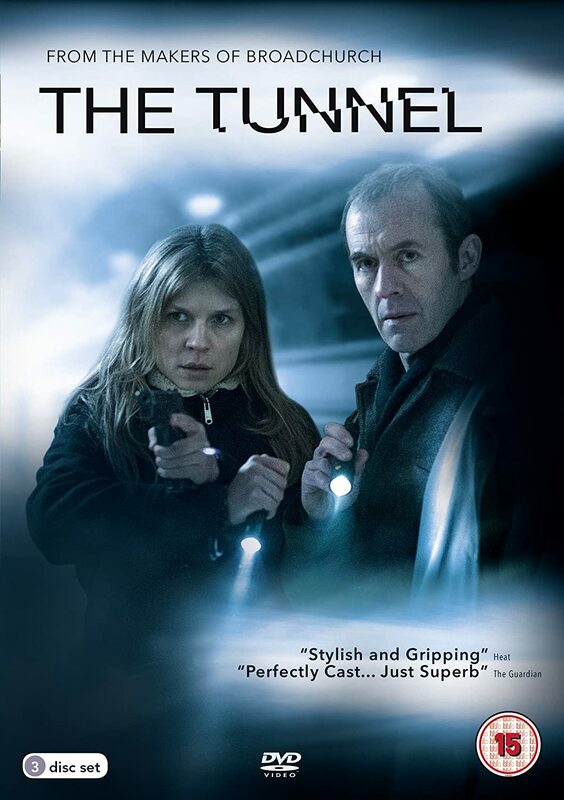 The first remake was the American version, The Bridge, which aired on the FX channel; the second was The Tunnel, the British/French co-production that screened on the UK’s Sky Arts and France’s Canal+. 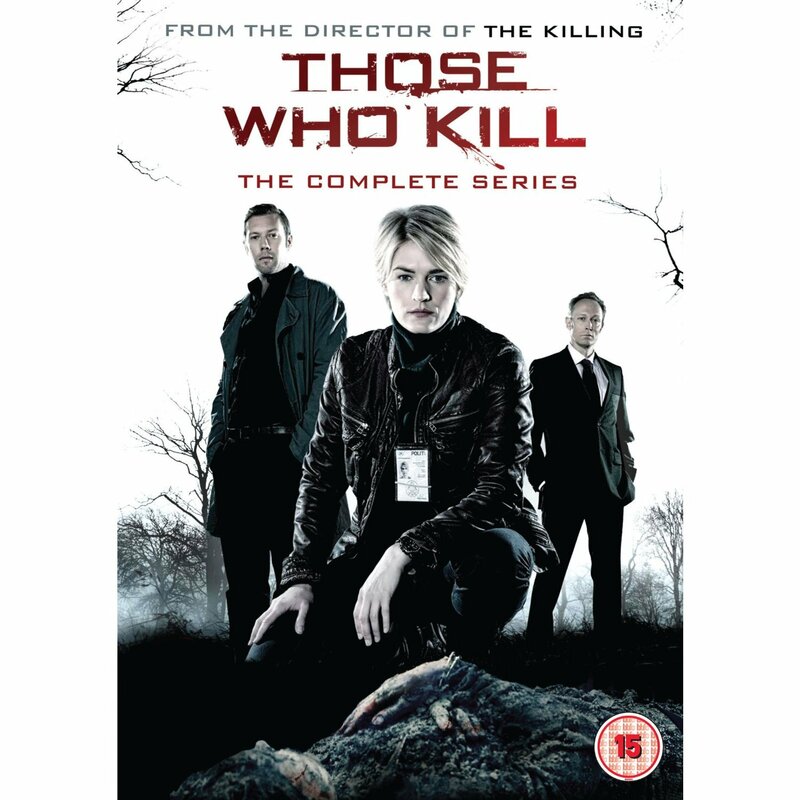 Both remakes’ first season followed the storyline of the original series: Two detectives of different nationalities (first Swedish and Danish, then American and Mexican, then British and French), including the female officer with Asperger’s Syndrome, partner up to investigate the killings of two people whose half-corpses are placed as a “whole” one at the midpoint between the bridge or tunnel that links their neighboring countries. There has been no official word about whether The Bridge remake, whose second season recently finished airing, will get a third outing, or if The Tunnel will get a second. 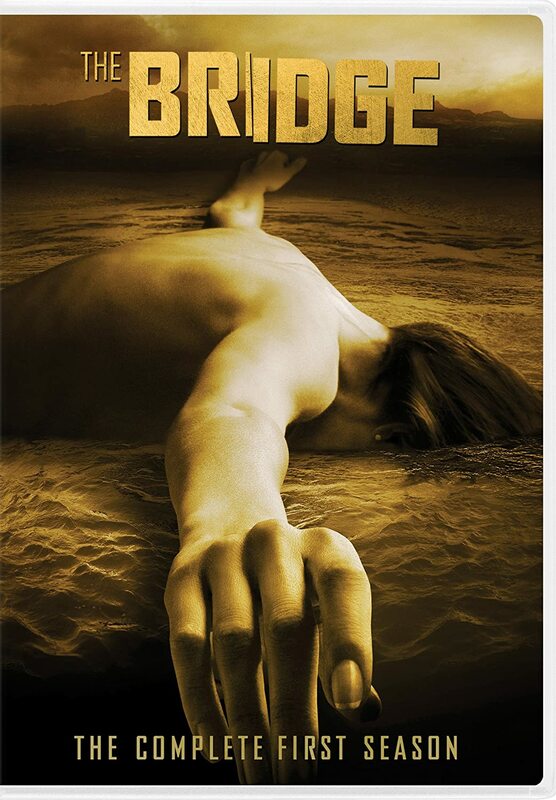 UPDATE: On 21 October 2014, FX announced that The Bridge had been canceled. 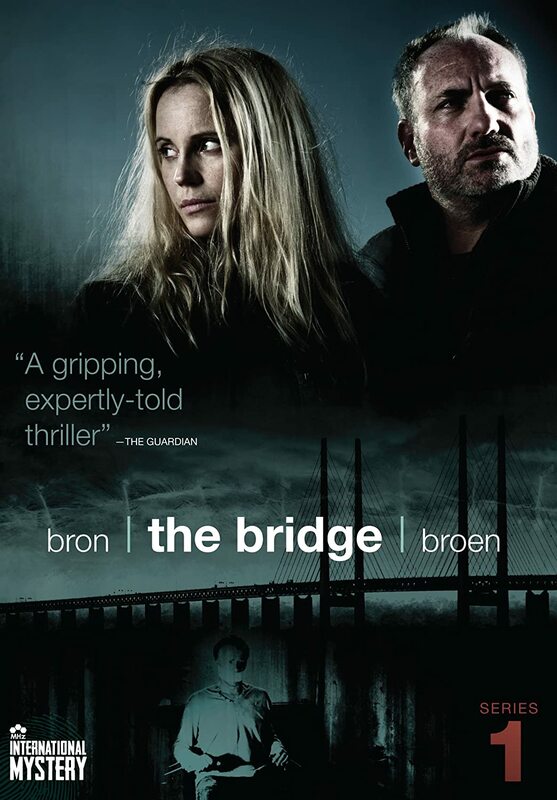 Filming of the third season of Bron/Broen began last month, and its ten episodes are expected to air on Swedish and Danish TV in autumn 2015. The series will transmit on BBC 4 in the UK sometime afterward, but no announcement has been made yet about a US screening. 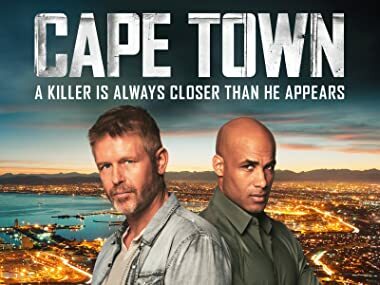 Then in the spring of this year, cable channel A&E (and later sister channel Lifetime) premiered the US remake of Those Who Kill, adapted from the 2011 serial killer-focused crime drama, Those Who Kill (Den Som Dræber), out of Denmark. 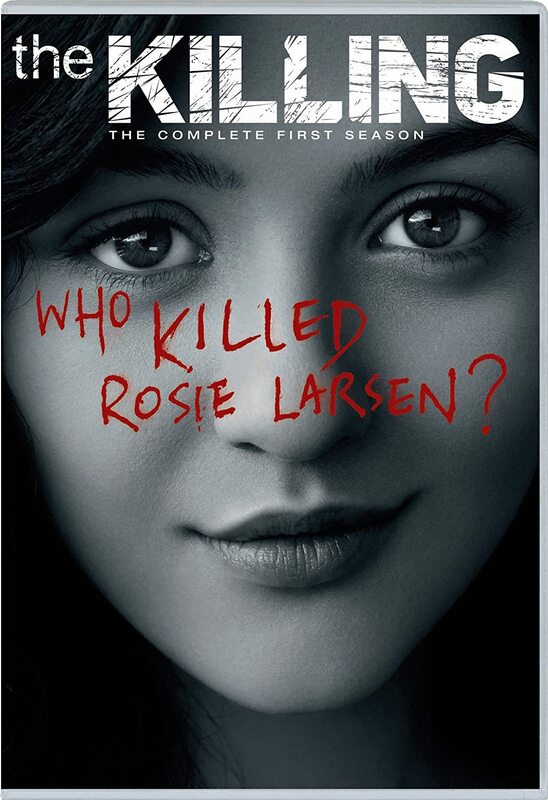 Despite starring Laura Bach (The Eagle/Ørnen), Jakob Cedergren (The Sandhamn Murders/Morden i Sandhamn), and Lars Mikkelson (Borgen), the Danish series was nowhere near as gripping or compelling, or as popular with Scandinavian viewers, as Forbrydelsen or Bron/Broen, and it was axed after the first season. The remake fared just as poorly with American audiences, and it was canceled after just ten episodes. The pilot episode of Exposed, a crime drama adapted by Charles Randolph (Love & Other Drugs) from the Annika Bengtzon: Crime Reporter series, which itself is adapted from the Liza Marklund novels, is due to air in the US on ABC in 2014. 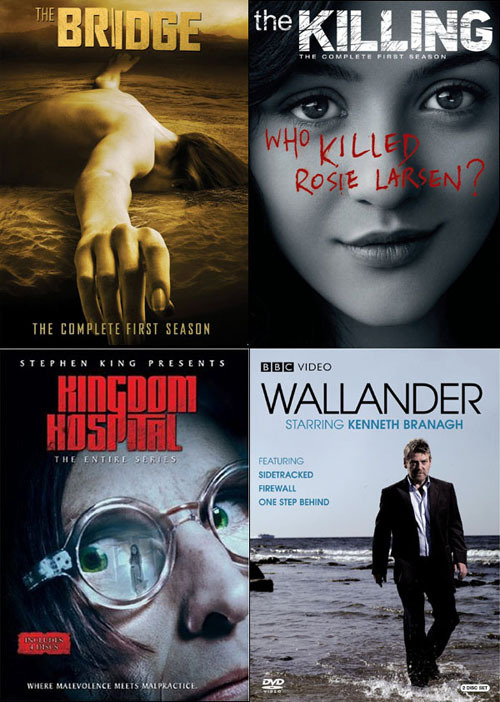 Other remakes that are currently in development include: HBO’s yet-to-be-titled adaptation of the 2012 BAFTA and International Emmy Awards-winning Danish political drama, Borgen, about Denmark’s first female Prime Minister; The Returned, the US remake of the 2013 International Emmy Awards and 2014 Peabody Awards-winning French supernatural/zombie drama, The Returned (Les Revenants), that received a straight-to-series order from A&E Network; and the Kudos and AMC co-production of Humans, a US/UK remake of the creepy Swedish android-focused sci-fi drama, Real Humans (Äkta Människor), which I wrote about here. 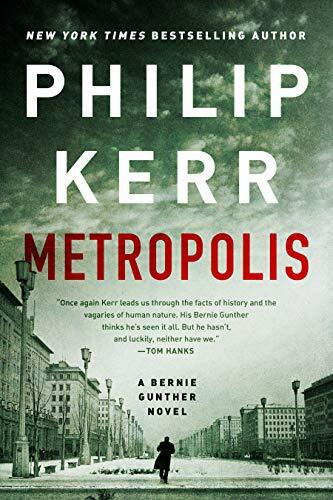 Lastly, in 2013 20th Century Fox Television picked up the US remake options for the Norwegian crime thriller, Mammon, but there have been no announcements yet regarding a pilot or series being greenlit. 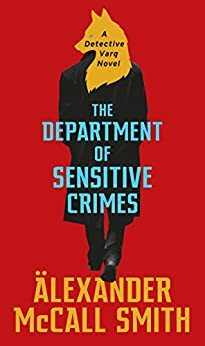 The original series follows Peter Verås (Jon Øigarden, Lilyhammer), an investigative journalist who uncovers evidence of widespread financial fraud that is linked to both his brother and members of Norway’s elite. Stay tuned for news about additional Euro TV remakes, as it is likely that there will be more. 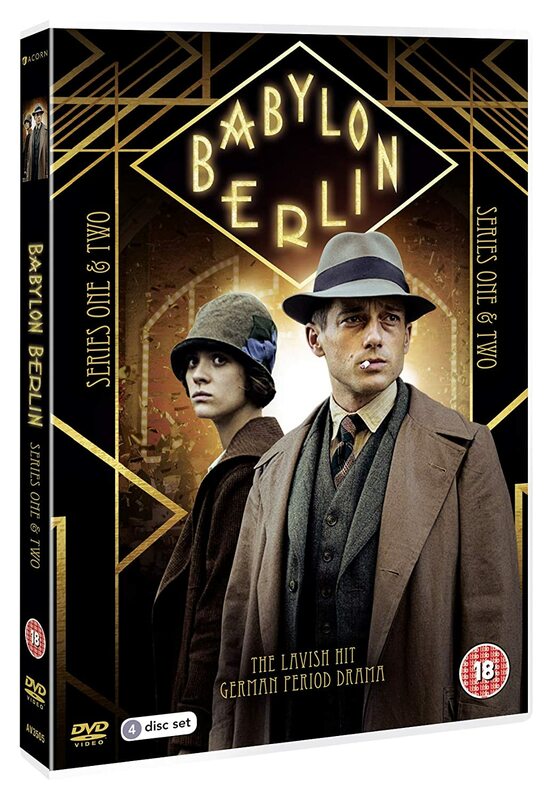 In the meantime, for information on where you can watch the original series in the US and/or UK, see the pages within the Euro TV Shows by Languages section.